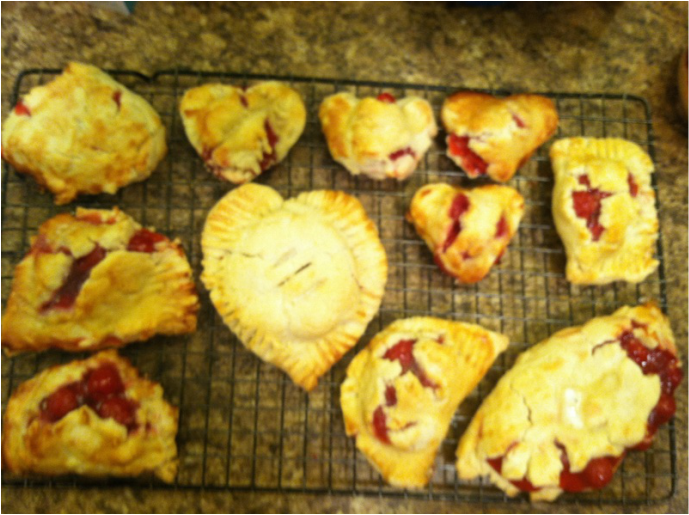 Gluten Free Valentine’s Day Cherry Hand Pies! So, today . . . 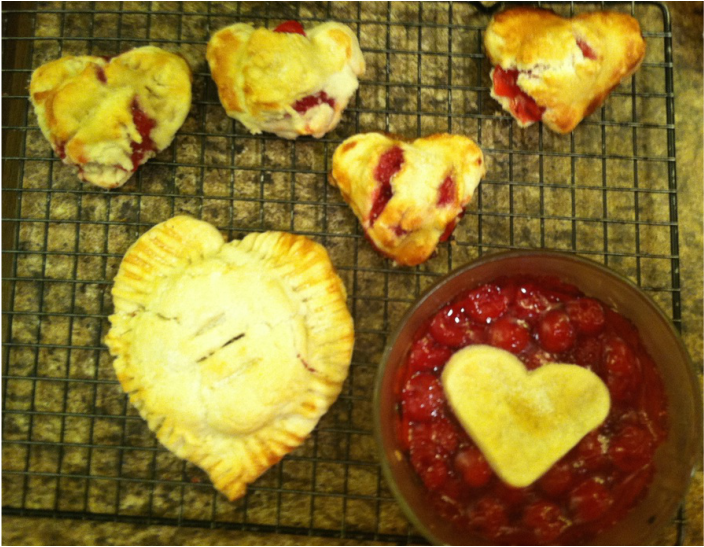 I thought I’d share a simple, last-minute dessert with y’all just in time for Valentine’s Day!